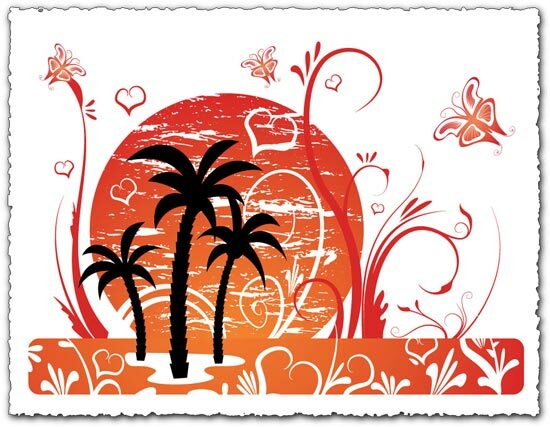 Have a look at this palm tree vector design. This vector graphics looks awesome and it could fit just right in your own graphics world. Have a look at this palm tree vector design. This vector graphics looks awesome and it could fit just right in your own graphics world. Still, as you might know, here we don’t take money for good looks so just follow one of the two download links featured below and get this 100% free palm tree vector design.